Paradise Found! 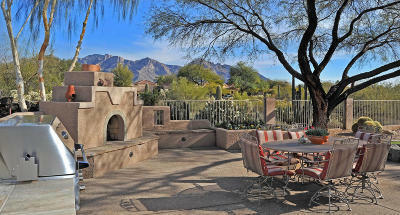 Fabulous Catalina Mountain range views from the extended east facing patio. 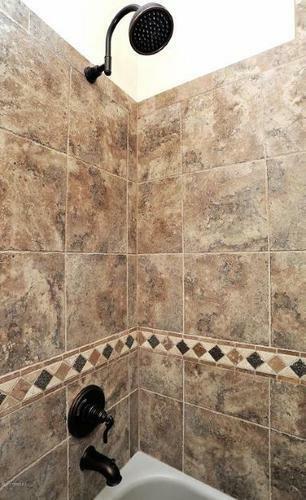 Entertainers delight! 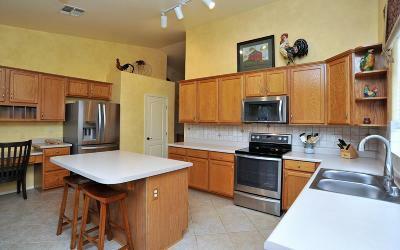 3Br/2Ba plus den with built in cabinetry. 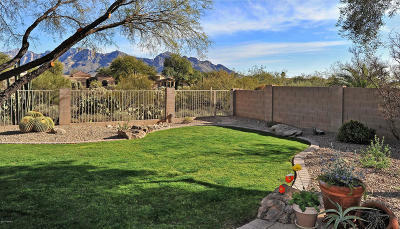 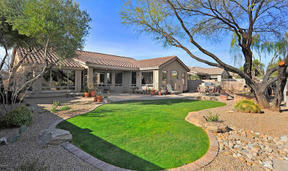 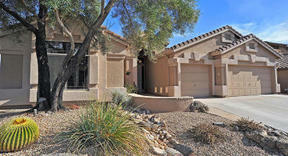 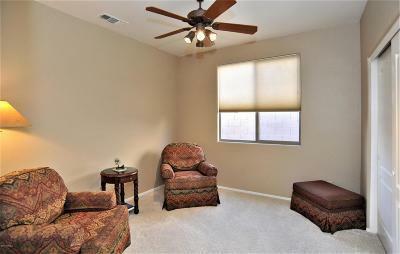 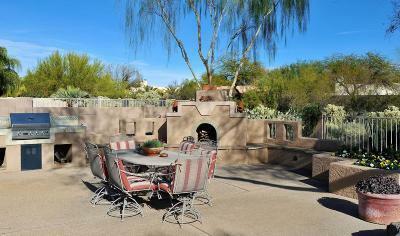 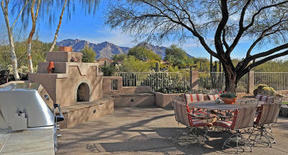 Large east facing yard includes built-in gas BBQ, outdoor fireplace, small grass patch & backs to lush desert common area. 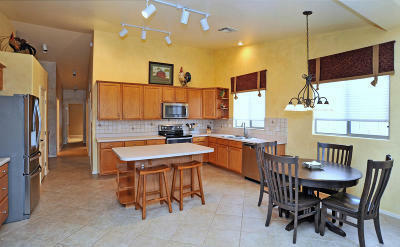 Light, bright & open kitchen/family room area. 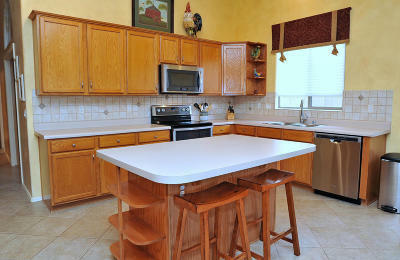 Nearly new stainless kitchen appliances including refrigerator. 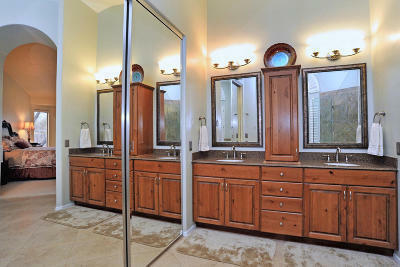 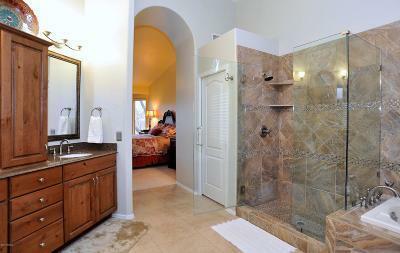 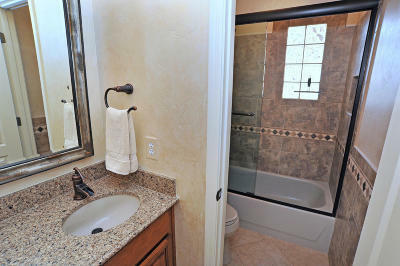 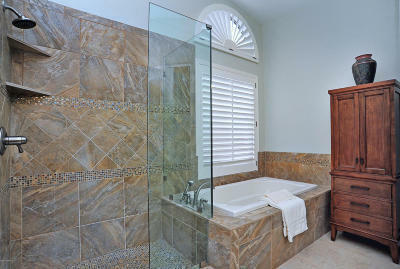 Large master suite with bay window, beautifully updated bath & shower. 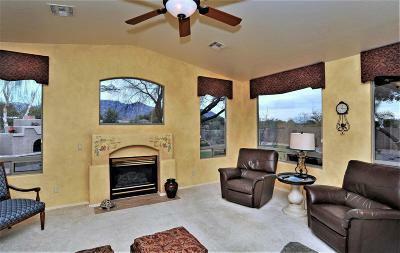 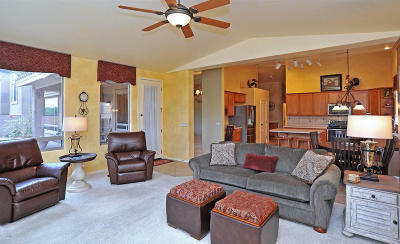 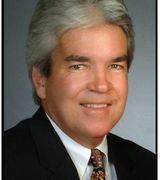 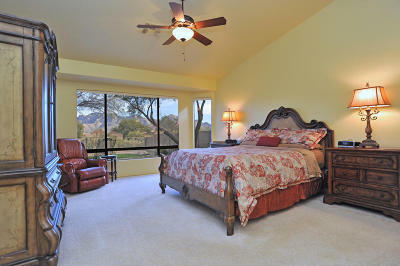 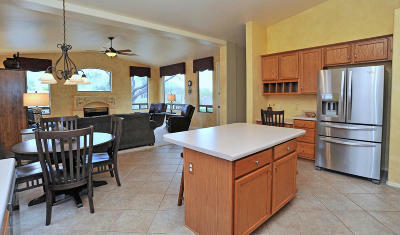 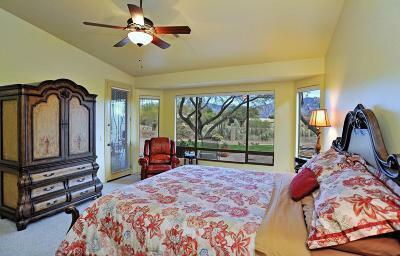 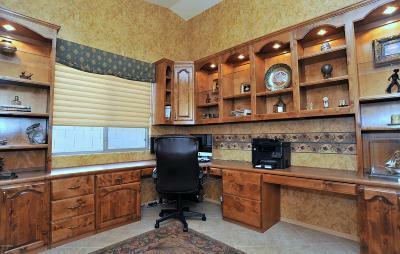 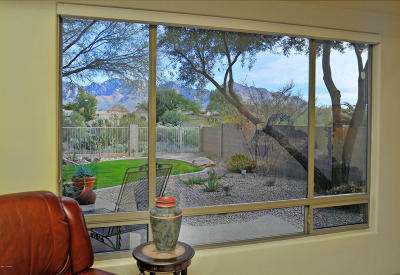 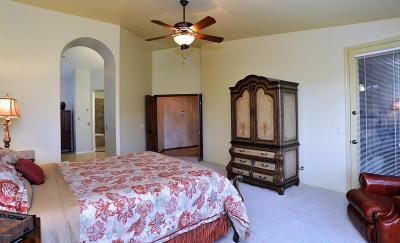 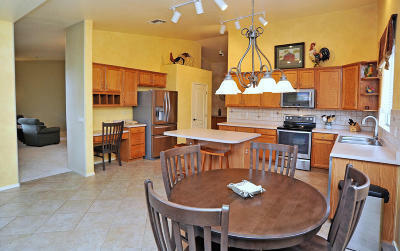 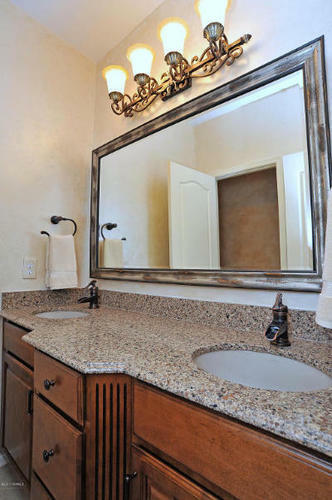 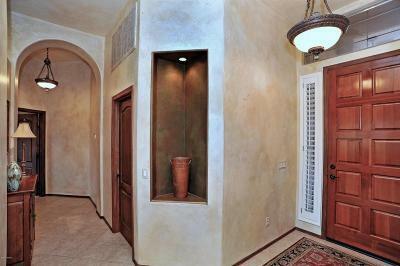 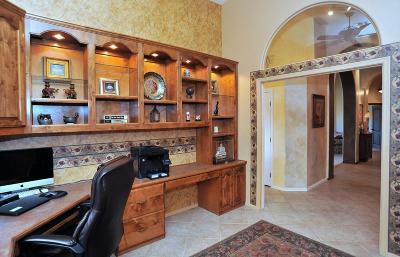 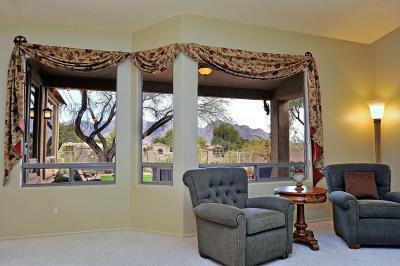 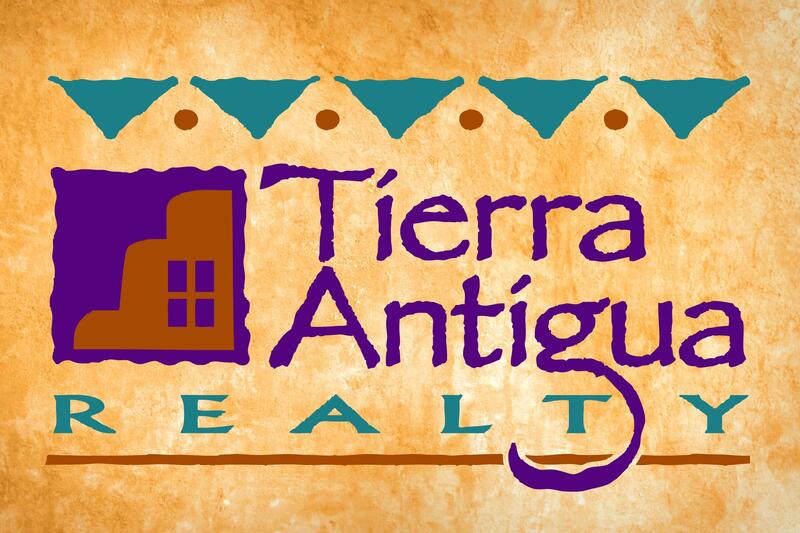 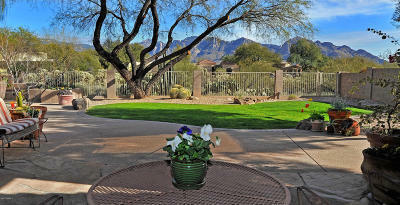 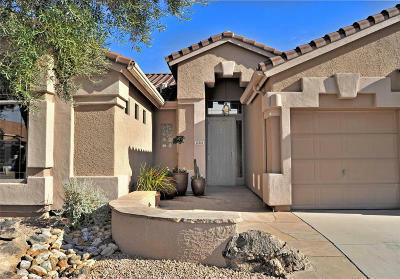 Ideally located in the heart of Oro Valley on a quiet cul-de-sac street. 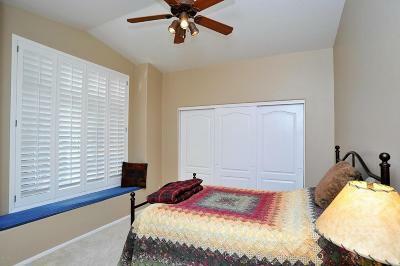 Surrounded by walking/biking paths & a short walk to coffee, restaurants & library. 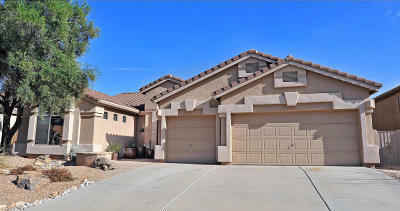 Close to popular Wilson K-8 & Ironwood Ridge High School. 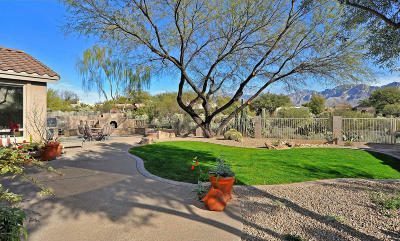 Don't miss this very special, one owner home!